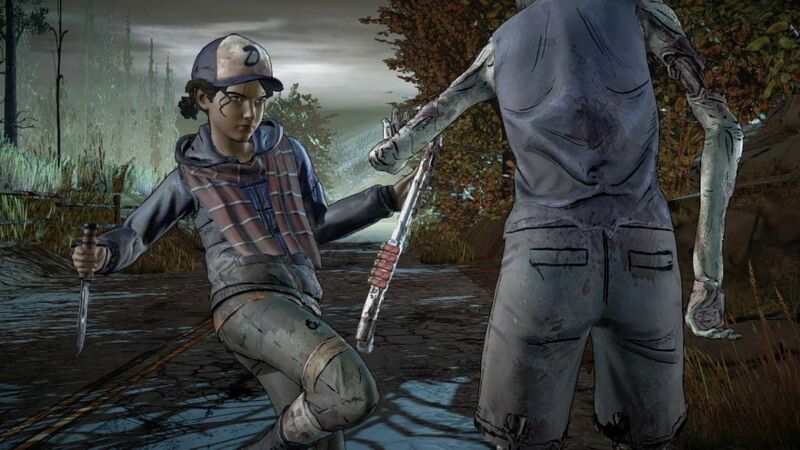 Over the past 12 months, multiple former employees of The Walking Dead developer Telltale Games, which closed down last year, have told stories about the brutal crunch culture within the studio. Narrative designer Rachel Noel has spoken of 80-hour work weeks, and this week another former narrative designer, Emily Grace Buck, told GameInformer that last-minute changes to games mandated crunch for a “huge percentage of the studio”. Following that report, studio co-founder and former CEO Kevin Bruner told the publication that working at Telltale was “trial by fire”, but that crunch was necessary to keep the studio afloat for as long as possible. Bruner, who left Telltale in 2017, said that crunch was “really hard to manage” because employees were determined to make their games a success, but that ultimately the quality of the output outweighed the negatives of crunch. “I’m not saying it was easy, but the fact that so many people made really compelling, really great, highly regarded content to me makes it seem like Telltale was a nurturing place,” he said. Earlier this week, in GameInformer’s original report, Bruner suggested that the studio tried to “create an environment” where employees had to work long hours to survive.